This is an interesting reflection on the place of libraries, situating things in the Open. So what’s more interesting to me than whether Google could trounce a librarian in a smack-down (or whether libraries can add enough snack bars and media labs to make students think they have entered the Google headquarters) is how do the terms of the debate here shape what is possible for libraries? By associating libraries with the past, with guarded and dusty collections, with a provincial and conscripted sense of place, we rob them of the ability to engage in responsive growth and change. But we do this uncritically, since the past, collections, places– none of these are static or unchanging. What might be useful is thinking about how “place” can empower us to challenge the ways that the web is privatizing and work more effectively towards a learning commons that sustains the public good. 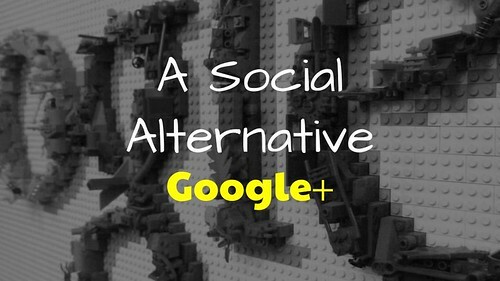 Throughout its history, Google has focused on what people really want from it. This is why its search engine has been so wildly successful. Google became so good at it, that it began to reasonably predict what I might be coming to it for. Nowadays it is bringing me things that I didn’t even know I wanted. That is seriously impressive. 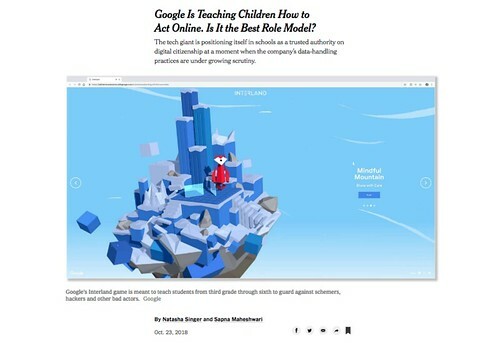 I am right now in the midst of teaching my sixth graders in a Digital Life unit, where we discuss and explore issues of privacy, identity, choices, and the ways corporations like Google are using our browsing histories and data to target us with advertising. You won’t find mention of that state of the modern day technology world in Be Internet Awesome. Ten years later, here’s a deep dive into every version of Android. 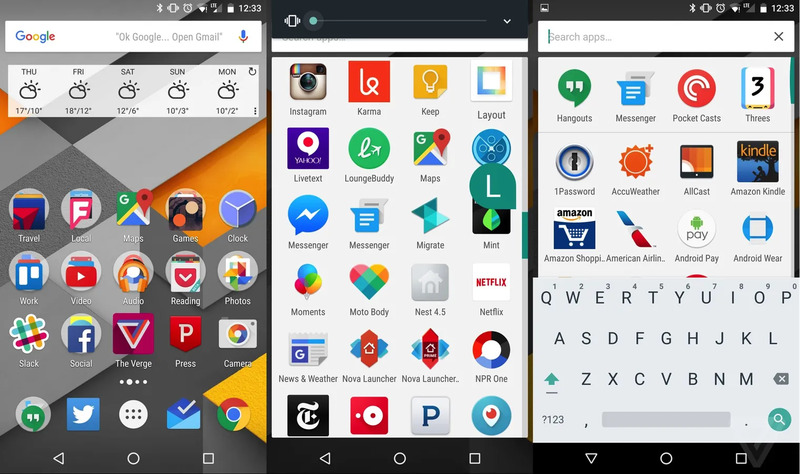 The team at Verge look back on 10 years of the Android operating system. With a focus on the stock open sourced code it is interesting to consider what has been developed outside of this. It is also interesting to compare this with Mozilla’s efforts to enter the mobile market with Firefox OS. Quit repeating the mistakes of the past, learn from them, and do something different this time around or I guarantee history will be repeating itself. The concern is less about a breach of information than a breach of trust. Something went wrong, and Google didn’t tell anyone. Absent the Journal reporting, it’s not clear it ever would have. It’s hard to avoid the uncomfortable, unanswerable question: what else isn’t it telling us? What’s that you say? Present with captions in Google Slides (Google) To help your audience get more out of your presentation, you can now turn on automatic captions in Google Slides. Yet another reason to use Google Slides. Products, to be any good, must be motivated, have a creative purpose. Some would say that it was crushed from the beginning. 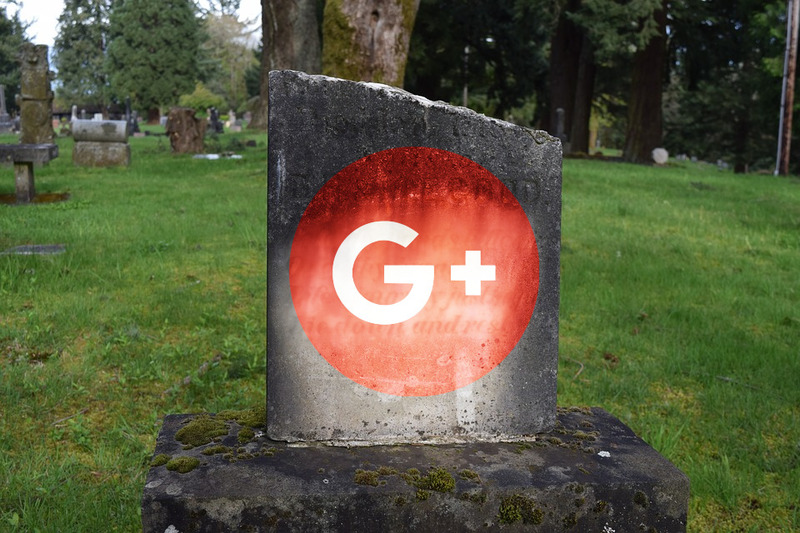 Last year, I spent a month wholely in Google Plus. My reflections can be found here.